Community Volunteering is a great way to use your talents to help SHRM-Atlanta support organizations in need within the metro-Atlanta community. SHRM-Atlanta has partnered with the following organizations, with various opportunities to volunteer as part of Team SHRM-Atlanta throughout the year. 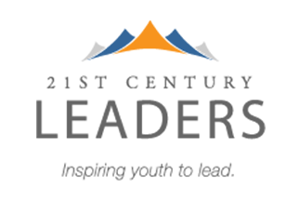 High School Students (rising sophomore, junior or senior) apply to attend one of 21st Century Leaders one-week residential Summer Institutes during open enrollment: from January to March. Team SHRM-Atlanta Volunteers are asked to help conduct student interviews mid-March for selection into the Summer Institute programs. Team SHRM-Atlanta Volunteer interviewers receive interview questions and a scoring rubric from which to score each student candidate. Volunteers attend student interviews, held after school at a partnering corporate office. If selected into one of their summer leadership institutes, students then begin their leadership journey with access to multiple leadership opportunities throughout their high school career. 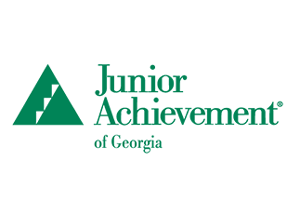 Every year more than 30,000 middle school students from Atlanta Public Schools, DeKalb County Schools, Fulton County Schools and Marietta City Schools have the opportunity to take part in JA BizTown and JA Finance Park. Located in the heart of downtown Atlanta, inside of the Georgia World Congress Center, the high-impact education center allows middle school students to experience learning like never before. Following a series of in-class lessons, JA BizTown creates an unmatched experience where 6th grade students are able to interact within a simulated economy and take on the challenge of fueling a business. Here, students not only discover the intricacies of being a professional and member of the community, but also discover the abundance of opportunities available within their city. Volunteer Role: You will share your life experiences to coach a small group of students through their day to help bring the simulation to life. 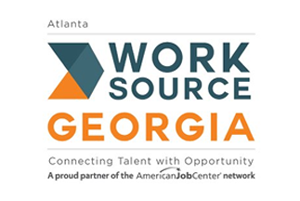 WorkSource Atlanta offers a number of career, education, and training services to help participants prepare for and obtain work. Services offered includes Career Counseling, Career Assessment Testing, Job Readiness and Interview Skills Training, Resume Workshops, Funding for Job Training, Paid and Unpaid Internships, Job Placement Assistance, Summer Training and Employment Program for Youth. SHRM-Atlanta partners with WorkSource Georgia on its summer programs to promote job readiness for young adults, ages 17-25. Interview and Employment Suiting: Complete interview outfits, including shoes and accessories, and working wardrobe, up to five outfits, when she gets a job. Going Places Network: Four 10 week sessions help unemployed and under-employed clients gain career skills, learn how to utilize job search resources, and build confidence. According to the 1951 Geneva Convention, a refugee is a person with a well-founded fear of being persecuted for reasons of race, religion, nationality, membership of a particular social group or political opinion and is unable or unwilling to return to their home country. Only those with sufficient proof of a well-founded fear of persecution will be allowed by the United Nations High Commission to go to a new country. Once refugees are approved for resettlement in America, they only have 90 days of support. 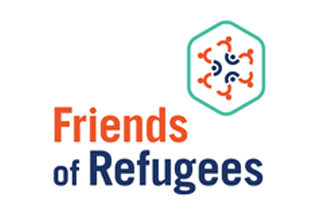 Friends of Refugees provides long-term care and services to help refugees settle and find employment in the metro-Atlanta area. 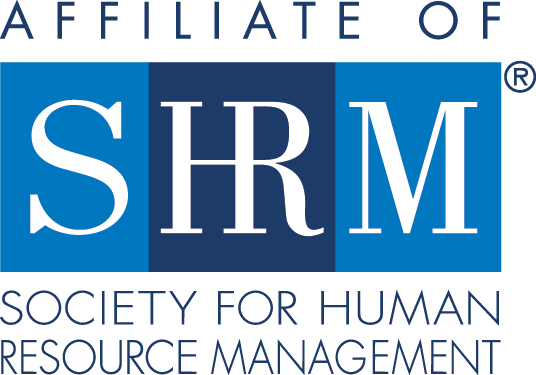 Team SHRM-Atlanta members have opportunities to support the FoR Career Hub, which offers job readiness workshops, resume reviews, and mock interviews. SHRM-Atlanta veteran initiatives focus on supporting the workforce readiness of veterans and their spouses within the metro-Atlanta community. We partner with local veteran-focused agencies to reach this very important segment of the workforce population. 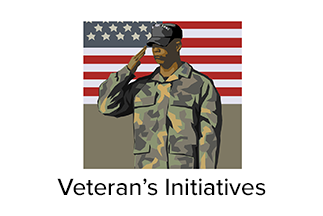 Each year, new initiatives supporting veterans are rolled out to the SHRM-Atlanta member body. 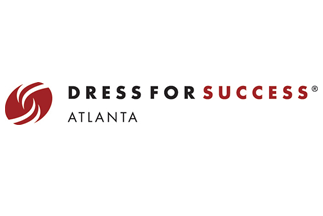 Our goal is to foster collaboration among Atlanta area businesses to support veteran-orientated initiatives and to provide much needed job-related resources. Some of SHRM-Atlanta’s past collaboration partners have been Vetlanta, Work for Warriors Georgia, Hire Heroes USA, and Operation Workforce.